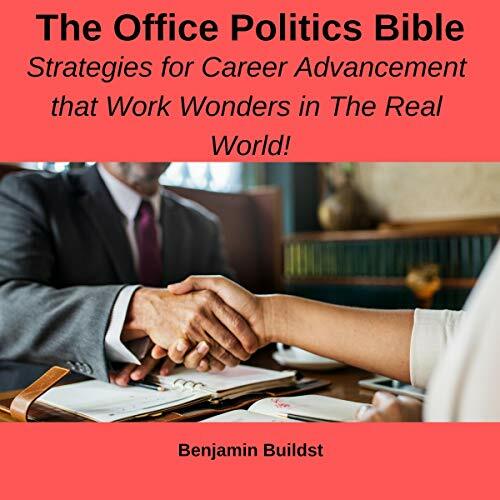 The Office Politics Bible: Strategies for Career Advancement That Work Wonders in the Real World! In the game of life, specifically in office politics, you can think as you like. But behave in a different manner than others, and you will be an outcast in a short period of time. Learn the most efficient rules of office politics so that you can enjoy an explosive career and life only those who know these rules can enjoy! Ignore the laws in this audiobook at your own risk! You've been warned! Office Politics: How to Work Your Way Up the Corporate Ladder While Being Ethical and Friendly and Without Committing to Any of the Companies’ Parties!